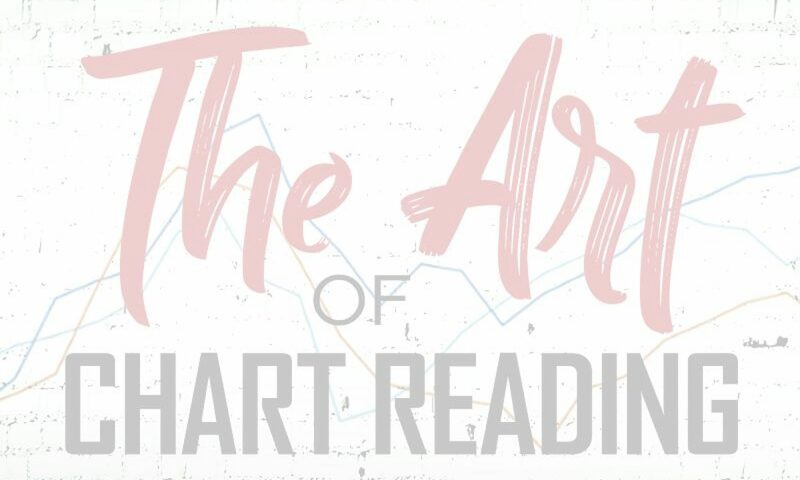 The Art of Chart Reading Online is an ongoing project designed to complement the book, The Art of Chart Reading, with real life chart examples and additional tips and tricks on the application of chart reading in actual trading. The Art of Chart Reading is the book that summarizes the proven effective chart reading techniques with in-depth insights and examples on applying these techniques in real-life trading situations. Lawrence Chan is a professional trader, hedge fund manager and pioneer in trading technologies. His decades of trading experience and acute interest in improving his trading performance have led to his many breakthroughs in trading techniques.